How much trouble would I get in for “liberating” the globe mallow growing in the post office lawn? 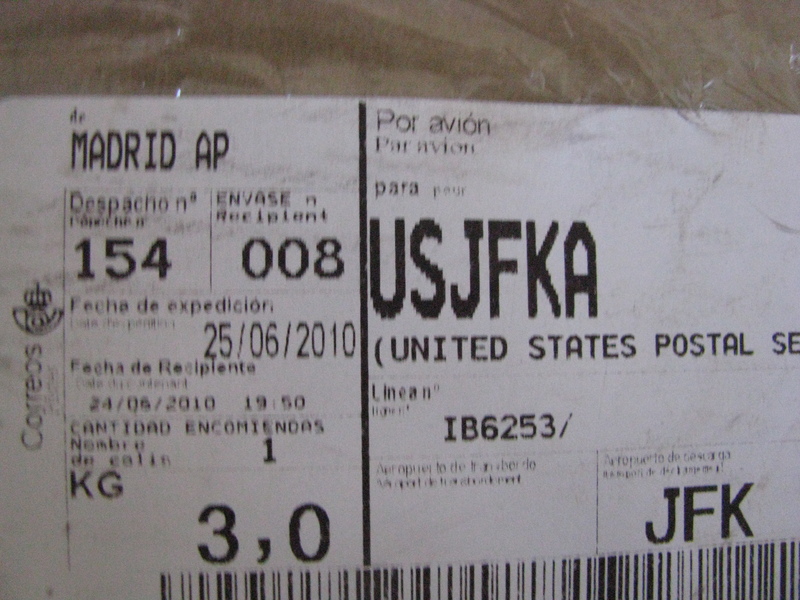 And why do I have a package from Spain? When I checked the mail yesterday (in other news, I checked the mail yesterday) I found a pick-up slip for a package. I’m expecting a book, so I thought that’s what it was for, and was a little miffed that the mail carrier didn’t just put it in one of the bigger boxes and leave me a key. The date on it was July 1st, which seemed a little soon to receive the book–it was only a day or two after I ordered it, but, perhaps the Amazon 3rd party seller was on the ball. Yeah, I don’t think that’s my book. 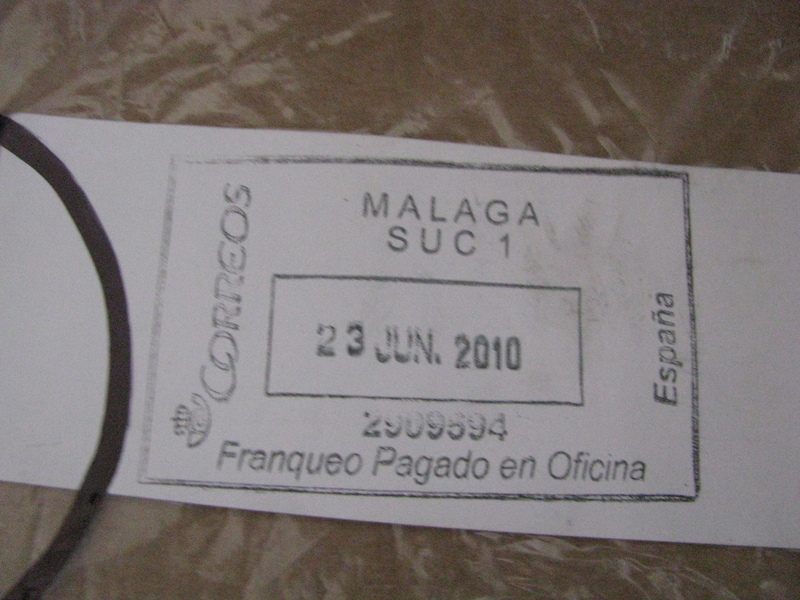 While he was processing the package, I noticed it was from Spain. I don’t know anybody in Spain. That’s neither the name or the city of the one guy I know in Spain. I signed for it, thinking it might be for my roommate. It’s not her name on the label, but what I call her isn’t her name. She’s from Taiwan, and I refer to her by her American name. Perhaps she has a Spanish name, too. But then I realized that it was postmarked before she moved in. So…yeah. I wish I hadn’t signed for it now. I don’t know what to do. I’ll ask the roommate if she knows anything about it, and, I guess if when she doesn’t I get to take it back to the post office and explain why I signed for it when it clearly doesn’t belong at my house, despite having my address on it. That’ll be fun. 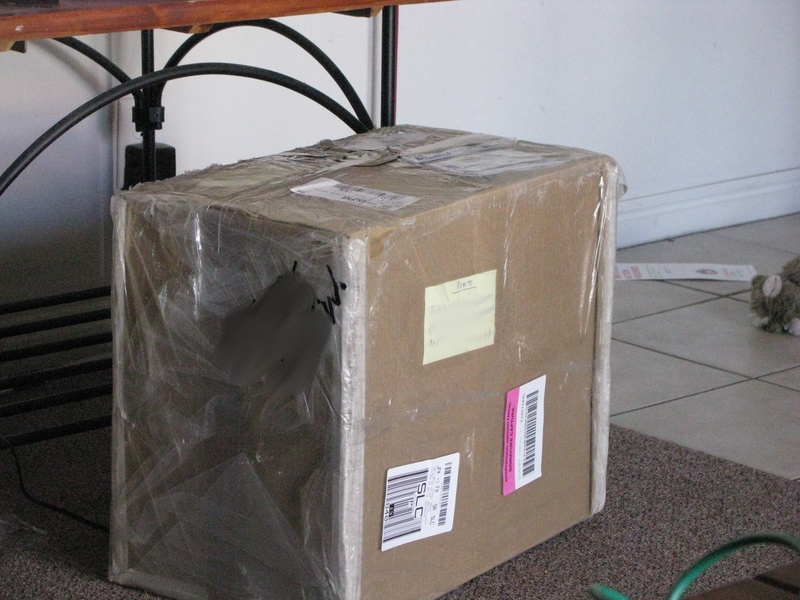 So, this mysterious box, that’s passed through customs is sitting in the middle of my living room, and will likely go back to the post office unopened. The poor little guy just needs a home. Just not my home. The home of the people on the address label who don’t live at my house. 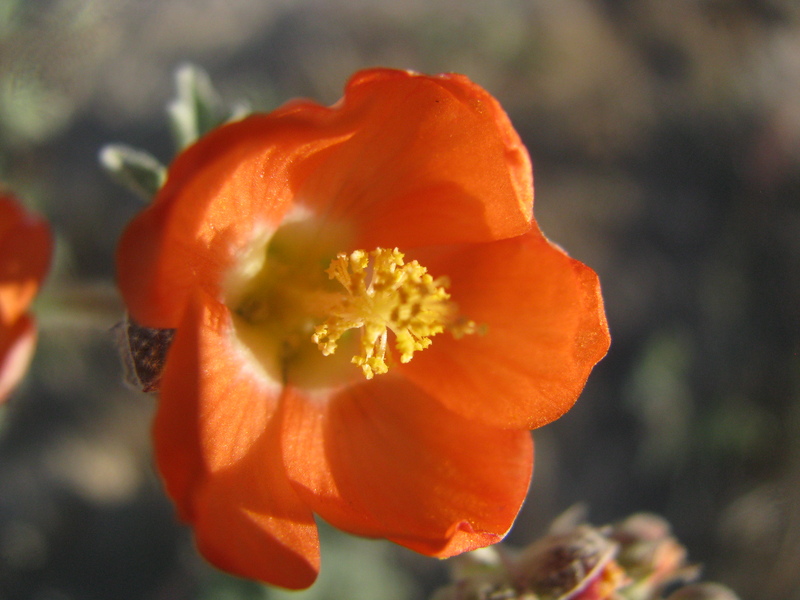 Edit: oh, this is globe mallow: This particular one is growing in the Leamington cemetery, not the Orem Post Office lawn. It’s my favorite local wildflower, and I’ve seen it sold as a xeriscaping plant, but never growing as a weed before. I probably don’t have enough sunlight to keep it alive, anyway. The Mystery of the Spanish Package will officially remain unsolved. The roommate, as predicted, didn’t know anything about it, so I took it back to the post office. It’s on it’s way back to Spain. I’m too much like my dad. Mom or Sis would have had it open before they left the Post Office parking lot. 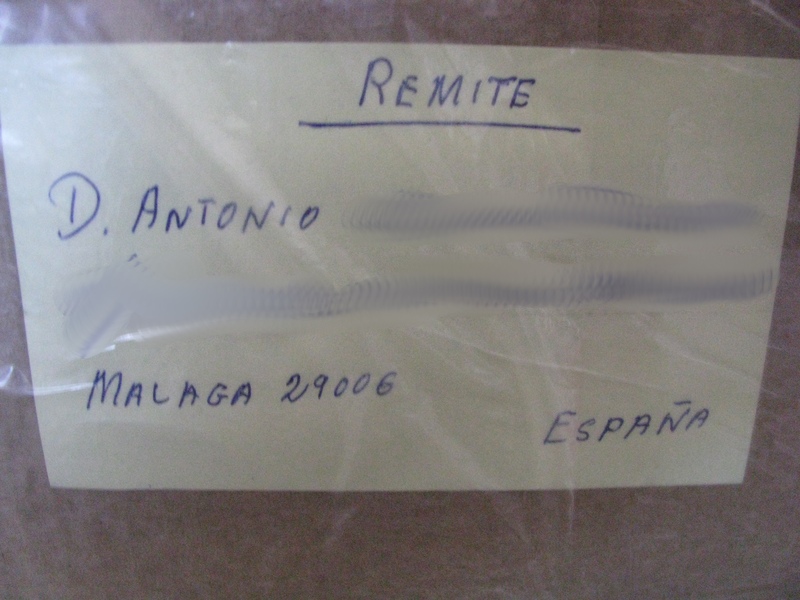 I know it’s a long shot, but if the D. Antonio from Malaga, Spain who sent a package to someone with the same last name in Orem, Utah, The United States, reads this, can you please let me know what was in it? Thanks. Paranoia and doing the dishes. After a little mini crash last night, I actually made it to bed at a decent time. 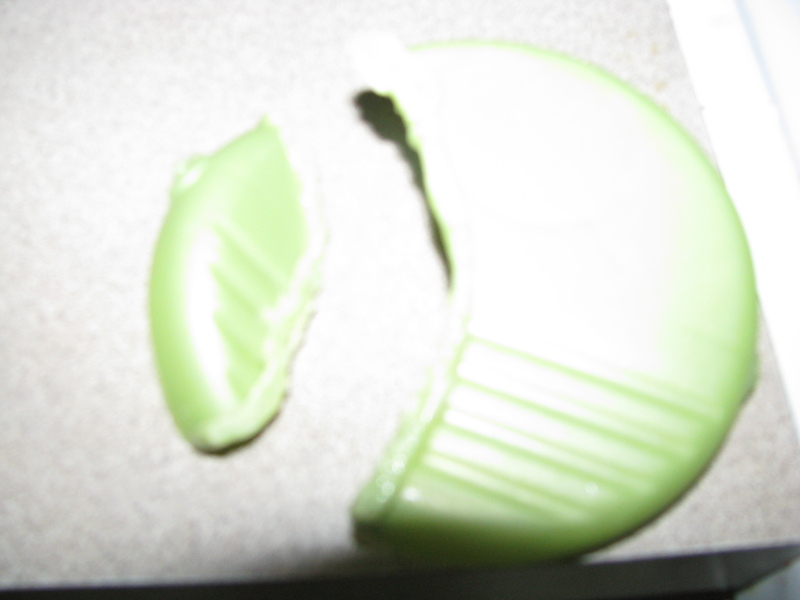 After a few hours of sleep, I woke up to the distinct and highly disturbing smell of melted plastic filling my home. Crap, that can’t be good. I inherited a highly sensitive nose from my mother. She can smell cockroaches in the walls. I can smell hot metal (I almost caused a roommate to burn her nose when we were walking out the door, and I mentioned that it smelled like someone left a curling iron on. She checked, and it was hers. She wanted to know what I smelled, and ended up holding the curling iron a quarter of an inch from her nose before she could smell it. That terrified me.) 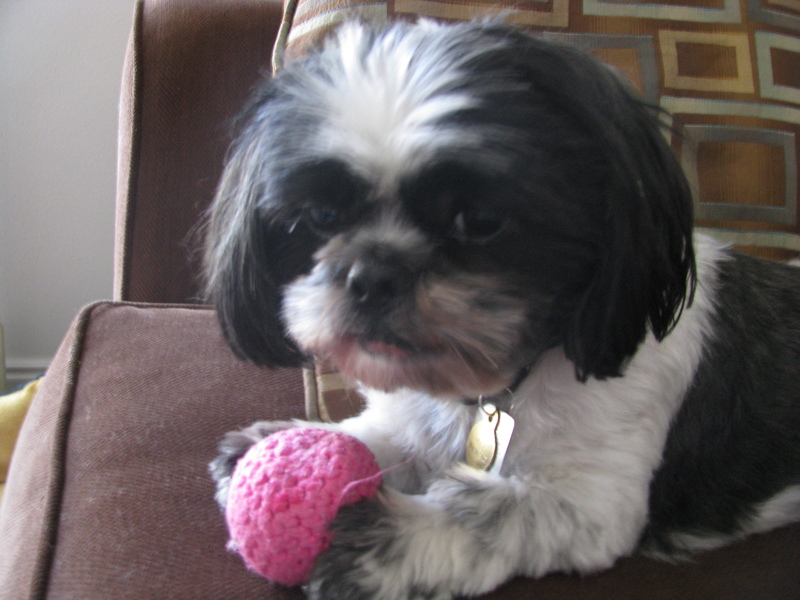 Anyway, because I have this sensitive nose, I wasn’t really sure how bad the situation was. I tried to sniff out the source of the smell, but it was so pervasive, that I couldn’t find it. Okay, so, on to find the likely culprits. The furnace: I’d turned it off during the day, and just turned it back on before going to bed. I’d been running it all winter without any problems, and don’t have anything plastic stored in the utility room. Still, I shut it off just in case. I didn’t want to get dressed, and checking the furnace means going out to the breezeway. Air Purifier: My sister, in a move calculated to make me jealous, bought a Rainbow vacuum cleaner. As a favor to her, I sat through the demonstration, but couldn’t afford a $1,500 vacuum, and really couldn’t justify it if I could. As a consolation prize, Sis gave me the air purifier that came with her vacuum. I run it almost constantly, and put some essential oils in the water so it will freshen the air as well. Sometimes, after the oil has degraded a bit, the smell changes. Like, when I thought I was smelling maple and brown sugar instant oatmeal, and couldn’t figure out where it was coming from. (I hate instant oatmeal, and maple and brown sugar is the worst flavor in my book) It was the orange and clove oil that I had put in the air purifier the day before. I couldn’t figure out how my favorite combination of lavender and lemon could turn into melted plastic, but that was a possibility. Off went the air purifier until further notice. I started a load of dishes right before I went to bed, and wondered if I had melted something in the dishwasher. I checked, and I didn’t put anything plastic on the bottom rack, so I let it be. I got my computer used a couple of years ago, and it gets really hot sometimes, but only if it’s been running. I always shut the cover, putting it to sleep when I’m finished using it, so I didn’t think it was a likely suspect, but I checked anyway. I wandered around my living room and kitchen, touching electronics and home appliances with plastic housings, to see if any of them were hot. Nothing. It’s not uncommon for random smells from outside to make their way into my home, so I stuck my head out onto the patio and took a big whiff. Well, it was cold and raining and definitely smelled better than inside, so the smell was most likely coming from my house, or one of my neighbors. After a good half hour searching, I couldn’t find the source of the smell, but it was beginning to dissipate anyway. By this point, I was too wound up to get back to sleep, so I sat up and read for a bit, before deciding that I was thirsty. Now, I’ve discovered that I drink more water when I have it nearby then when I have to go into the kitchen to get a glass, I have a plastic pitcher, similar to the one shown to the left, that I’ve dedicated to water. 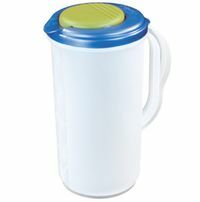 I can keep it and a glass close by, and doing so increases my water consumption dramatically. I have sensitive teeth, so I don’t like ice water, and water in the fridge absorbs the various yucky fridge smells, and ruins the point of filtering it in the first place, so I actually prefer my water to be room temperature. Well, I put Crystal Lite in my water pitcher recently, and, in an attempt to curb my sweet tooth, decided that I needed to go back to plain old water. 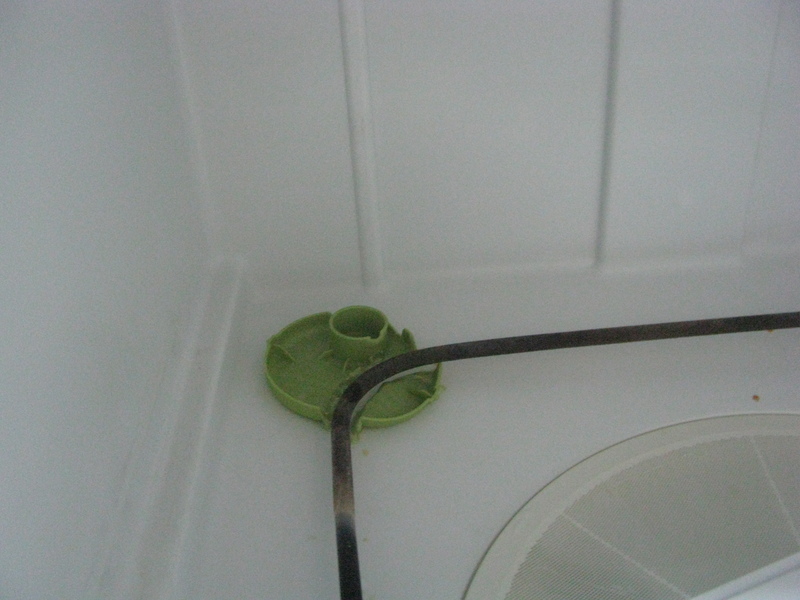 I washed the pitcher part by hand, but since I was starting a load of dishes anyway, put the lid in the dishwasher. Have you figured out the source of the mystery smell yet? So, mystery solved. My water pitcher is now sans green flippy thing, but my house isn’t going to burn down around me. I turned the heat back on, and am on my way back to bed.